Internet Sleuths uncover evidence that suggests Epic did not steal the Taro skin | PowerUp! Earlier today we posted a story about an artist on DeviantArt who alleged that Epic Games had stolen her design for the Fortnite skin Taro. 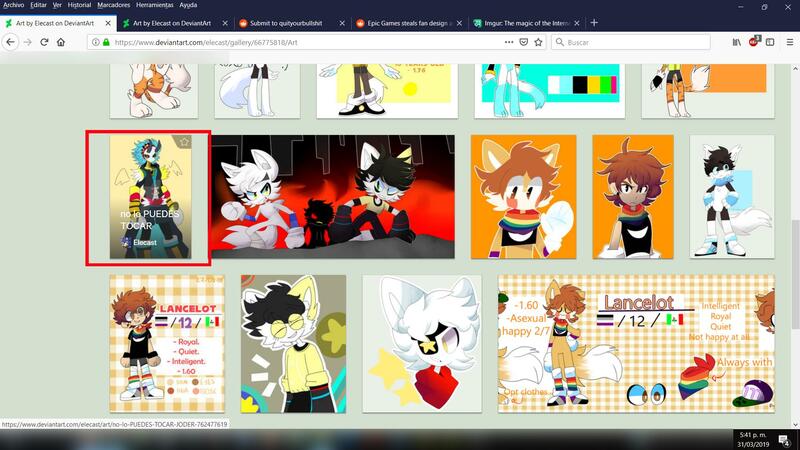 The artist, Ruby Ramirez, claimed that she had posted an image to her Elecast (now deleted) DeviantArt account prior to the November 2018 release of the Taro skin. Other users discovered an older post by another secondary Ramirez account (Endercast) that also appeared to show the same character from the Elecast account. Ramirez posted on Facebook complaining about Epic Games allegedly stealing her artwork but has since deleted that post as well. In a post on DeviantArt by Pyro-Zombie it’s claimed that Ramirez had falsified her accounts in order to create the appearance that Epic had stolen her work. 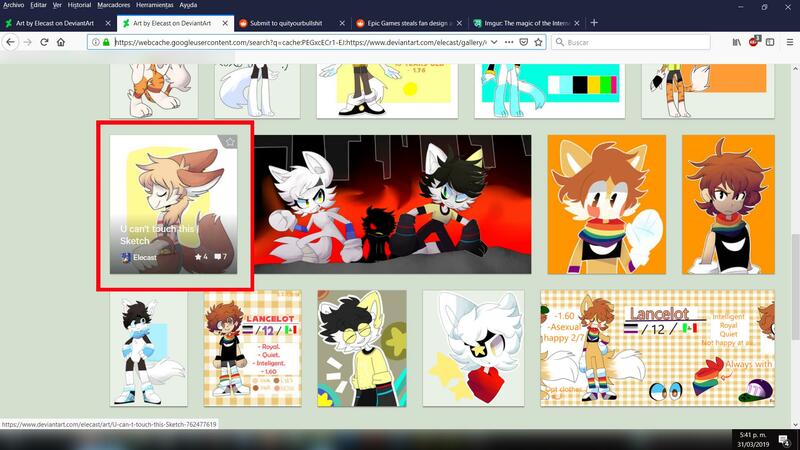 Pyro-Zombie discovered that the user’s gallery had been edited and the original image and title for the supposed stolen artwork had been changed. You can see this in the gallery below. Pyro-Zombie states that Ramirez commented on her account to say she had added the watermark to the image, however, according to the web cache, the original image was something altogether different. The older image has also been edited, however, it doesn’t appear in the cache according to Pyro-Zombie. While it remains unclear what happened, at this stage, especially since the accounts and image have been deleted, it’s looking as though Ramirez wasn’t being entirely honest. For now, we’ll wait until Epic Games makes a statement.